The warm comfort of a cozy blanket feels wonderful, doesn’t it? Several years ago, I was due to have a surgical procedure, and wasn’t comfortable with going under the anaesthetic. In fact, I was more than a little stressed and anxious about it. As I was moved into the surgical room and my i.v. started, I prayed. One of those “God-how-I-need-You-right-now-help-me-see-You-are-here-with-me” prayers. While my eyes were still closed at the end of praying that prayer, the most gentle warm blanket was wrapped about me, and I heard His loving voice gently remind me that I was wrapped in His love. God usually reassures me when I am at my lowest, and does so very gently. Inviting Holy Spirit into our lives opens the way for His gentleness to become deeply infused in our open hearts. For His character is gentle, and oh how He loves to express Himself that way to His children! Which is why He delights in His children doing the same towards one another. 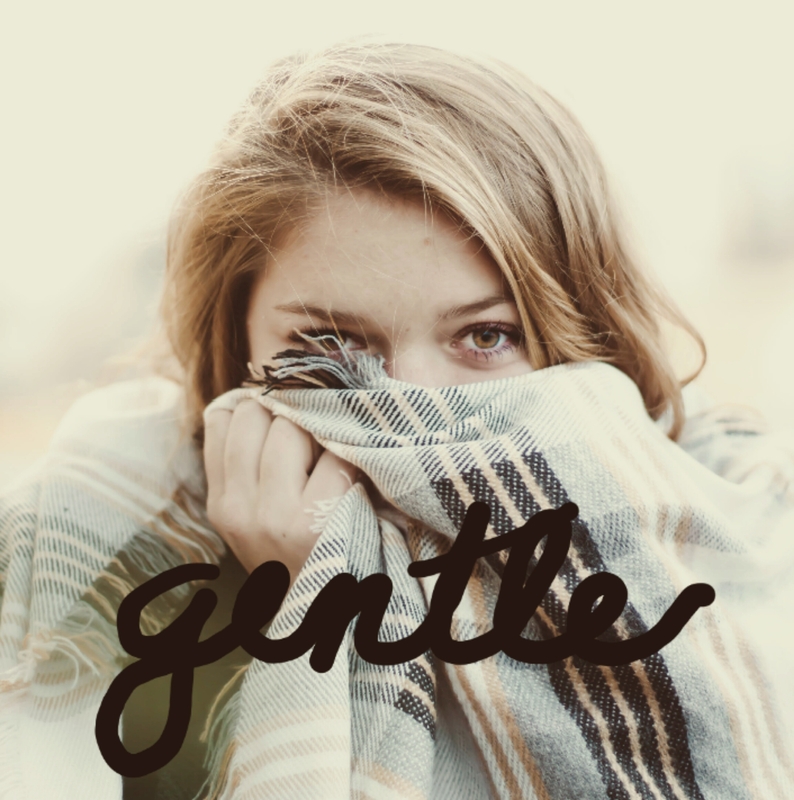 Do you too need a fresh glimpse of His gentleness? Invite Him to help you see how you can become more gentle, as He is!